Home › Blog › Where can I find a replacement product for tension cable connections? Where can I find a replacement product for tension cable connections? 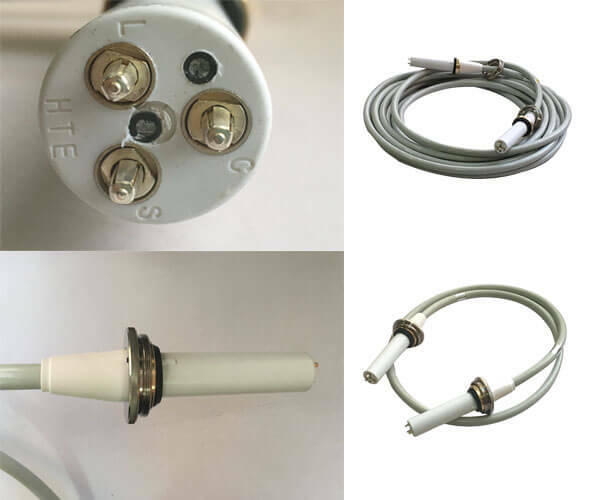 Many distributors want to use our x ray high voltage cable head to replace the tension cable they use, but worry that our cable head can not replace tension cable connections. In fact, our high voltage cable can be compatible with tension cable connections. We can provide product support for customers using tension cable connections. Our high voltage cable can be used in all types of X-ray machines and compatible with tension cable. Newheek is a senior sales and manufacturer of X-ray machines and their parts. We produce beam limiters, high voltage cables and cable heads, hand brake switches, foot brake switches, impact enhancers, spherical tubes, chest racks and other products. For cable head, we have professional technical operators. For high voltage cable head, our advantage is that we have one more elbow than tension cable connections. We have two types of normal straight head and elbow for customers to choose. The length of high voltage cable provides customized service according to customers’needs. 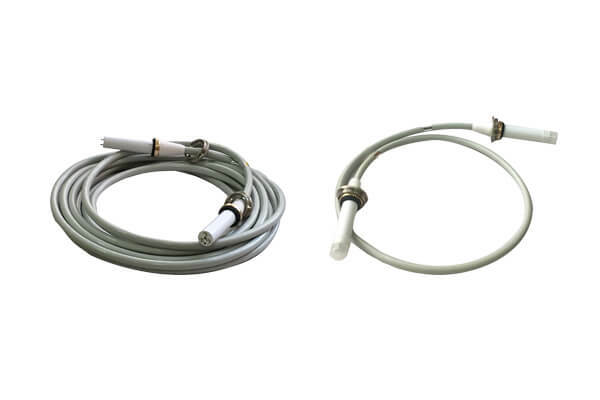 Does Medical Cable Head Provide cable connectors free sample?